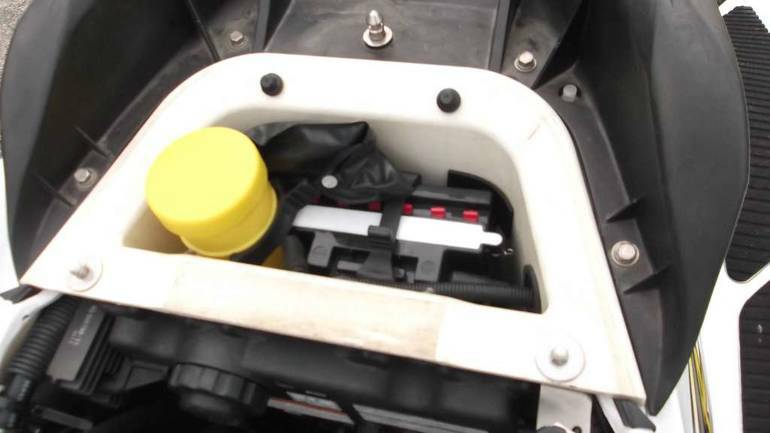 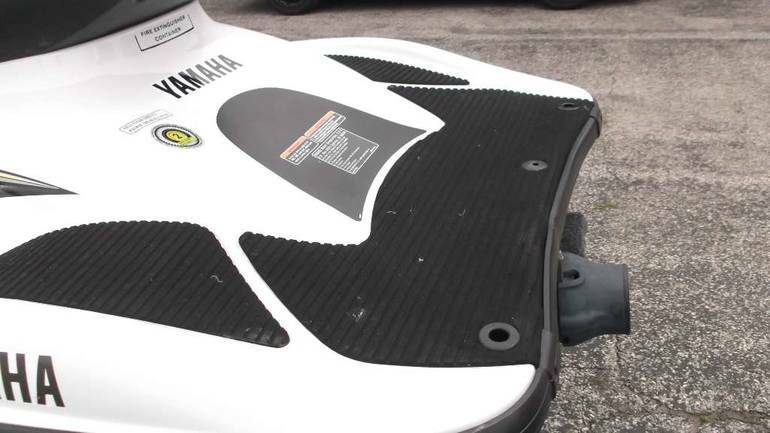 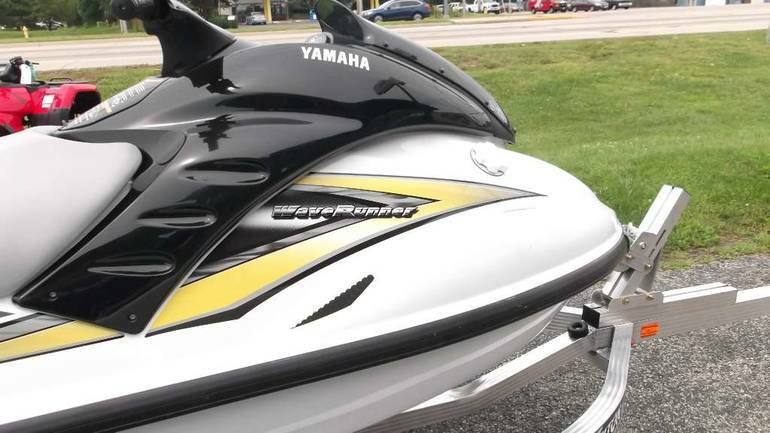 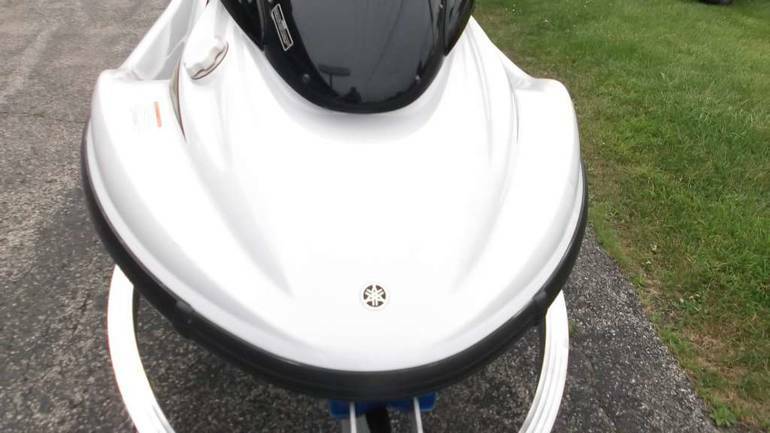 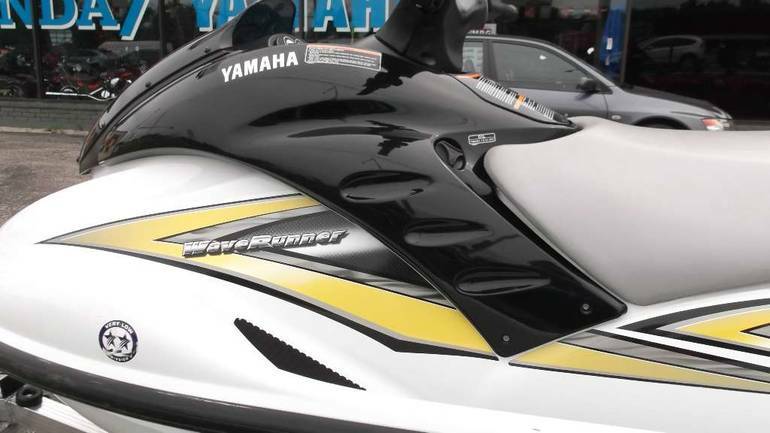 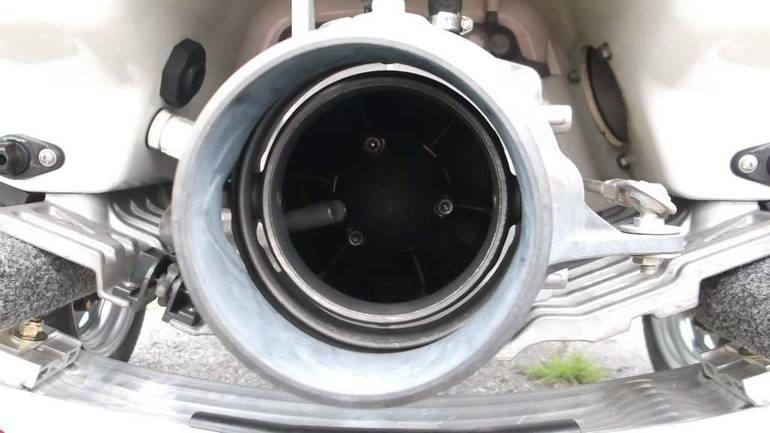 2005 Yamaha WaveRunner GP1300R, LOW HOURS AND INSPECTED - Boat had a compression check and full inspection. 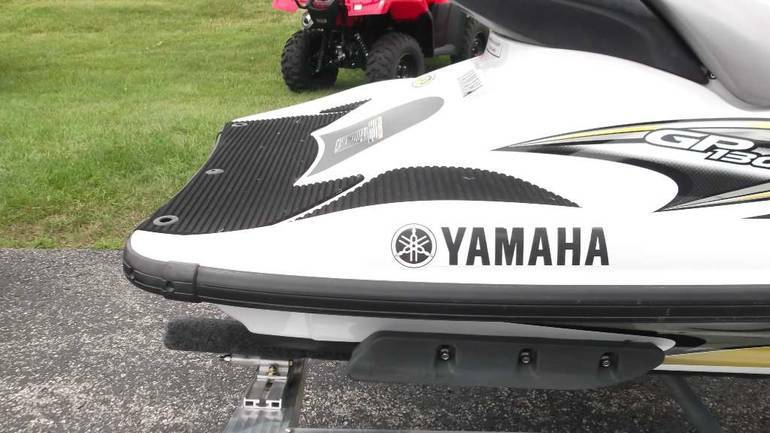 Everything checked out to spec and is ready for the water. 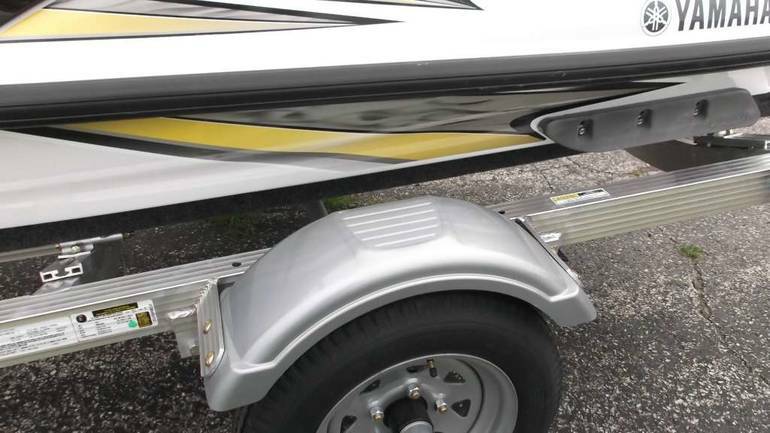 A musclecraft that wont be muscled out. 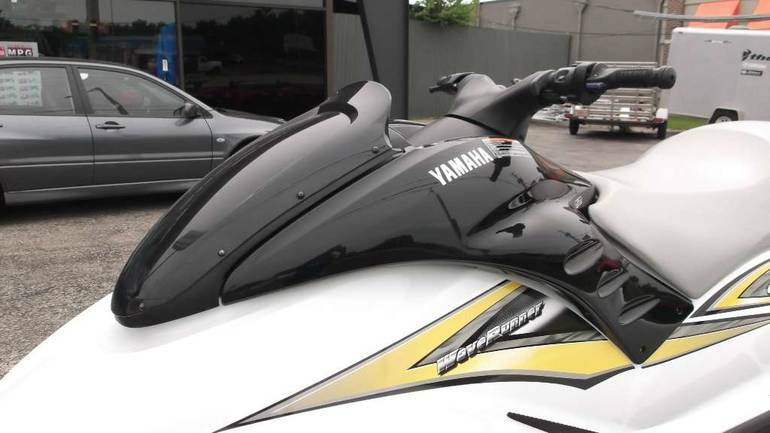 The GP1300R is a WaveRunner with enough muscle to add a huge dose of exhilaration to any weekend. 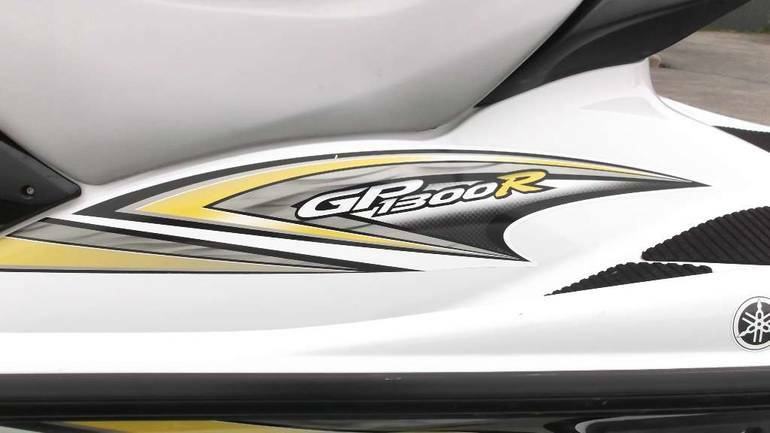 For 2005, the GP1300R gets an extra-injection of horsepower. 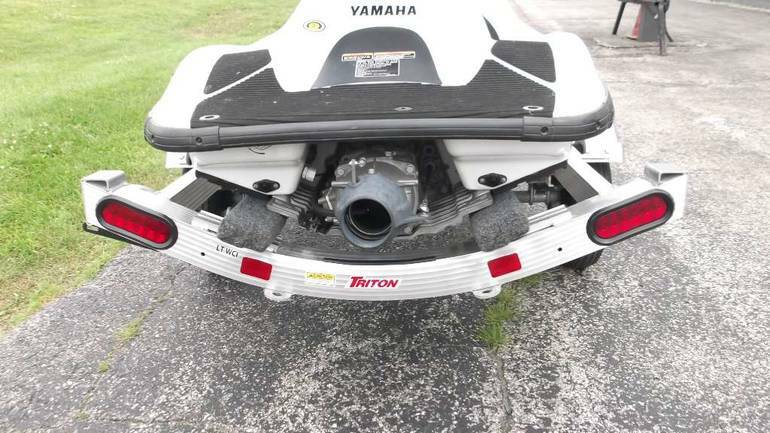 Featuring a technologically advanced, completely refined, fuel-injected, 170-horsepower Yamaha Marine Engine and a high-pressure pump , this musclecraft achieves better performance and higher top speed than ever before. 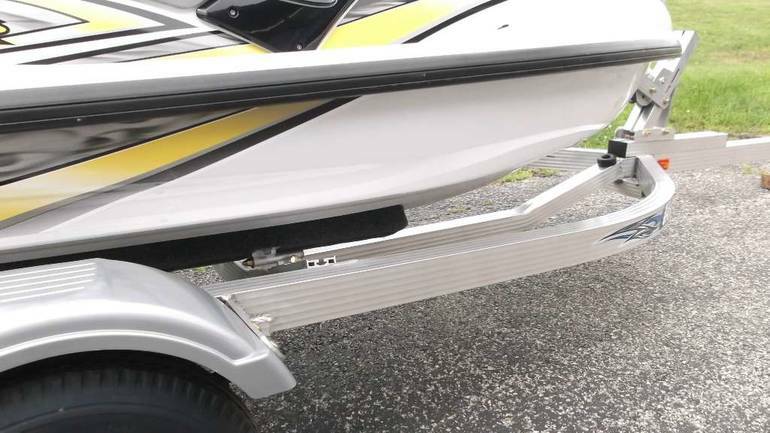 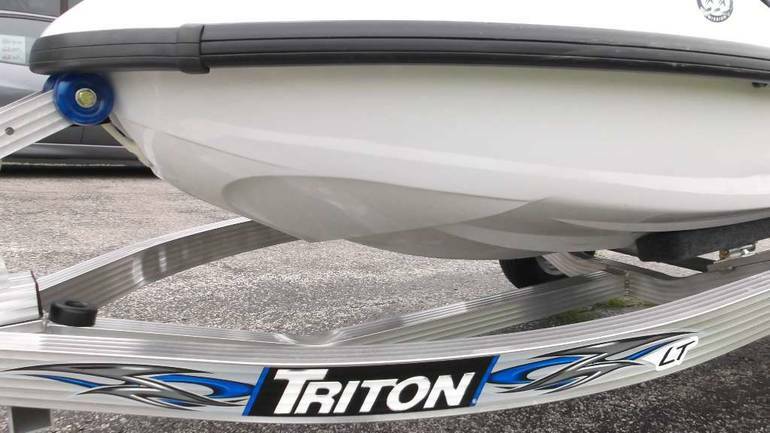 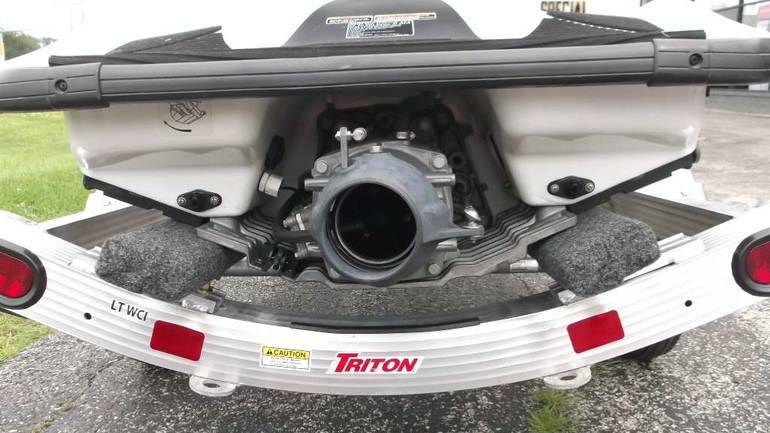 Featured with the pump system is adjustable trim control that offers instant change in the attitude of the watercraft while underway allowing for tighter turns or quicker acceleration on plane, as the rider prefers. 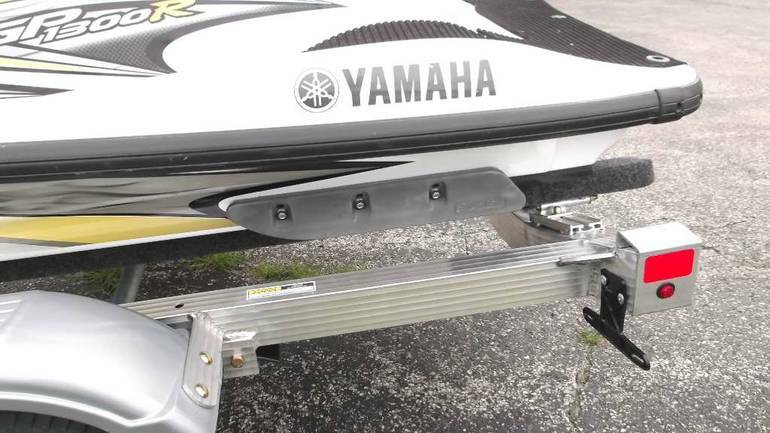 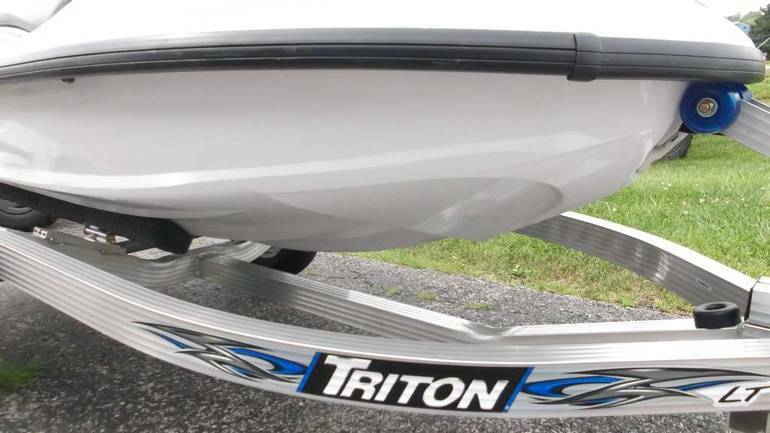 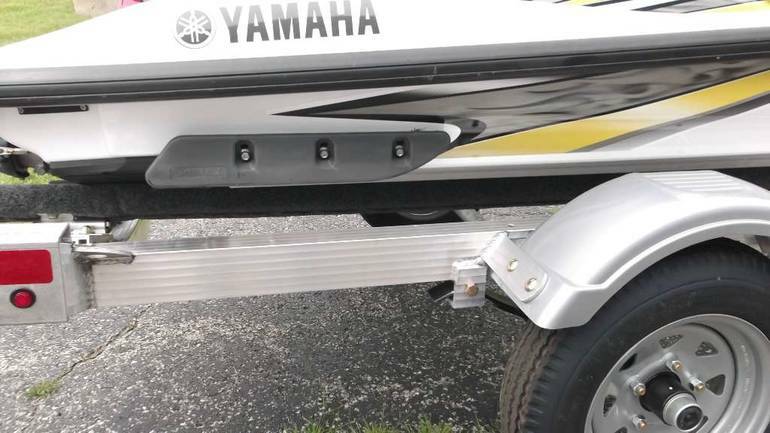 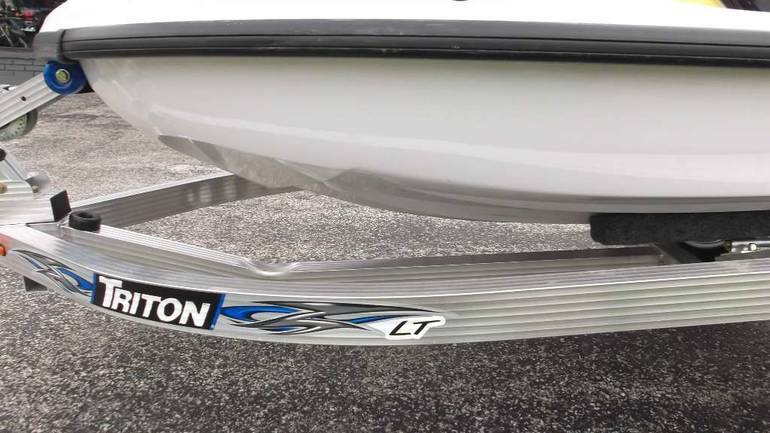 Combine all that with a high-performance, semi-V hull and Yamaha Adjustable Sponsons (Y.A.S.) 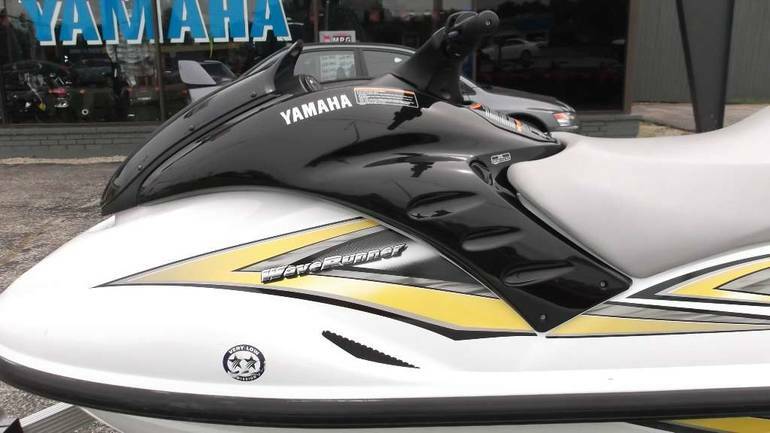 , you have a lightweight machine that lets you go all out. 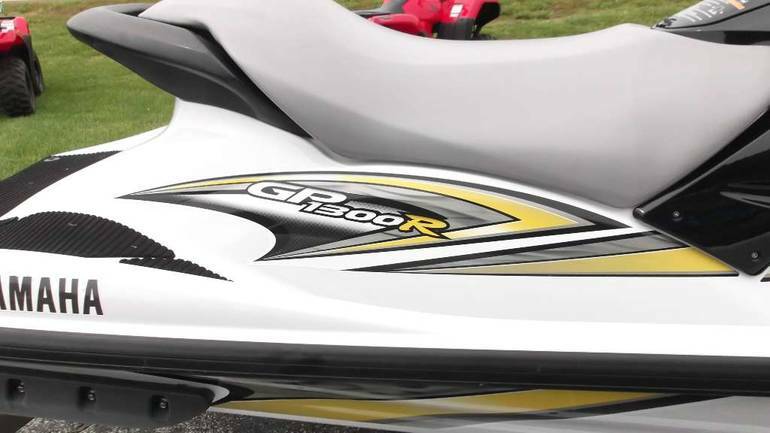 Check out the GP1300R. 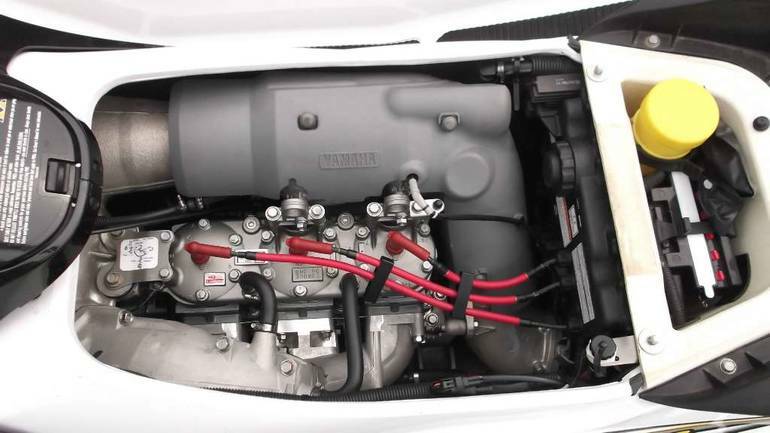 Once you get a taste of its power and control, youll wonder how you ever managed without it. 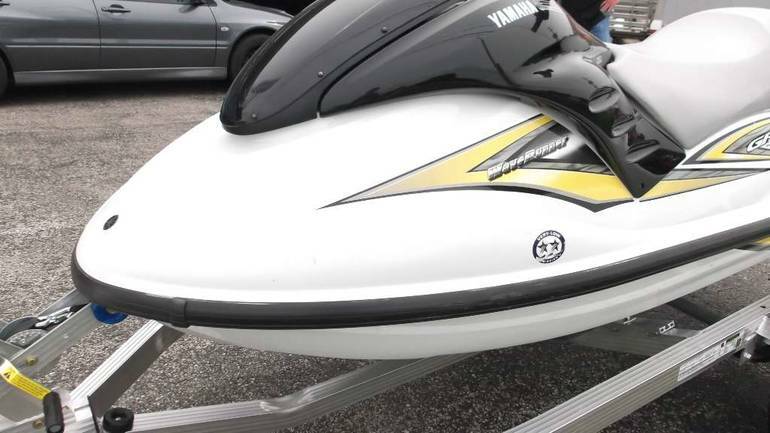 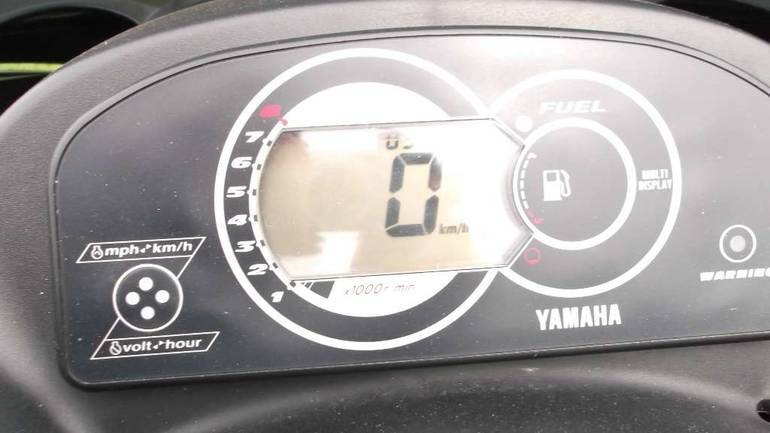 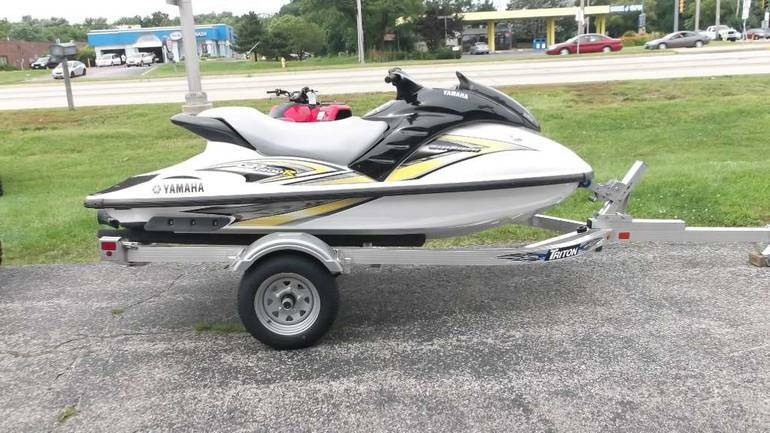 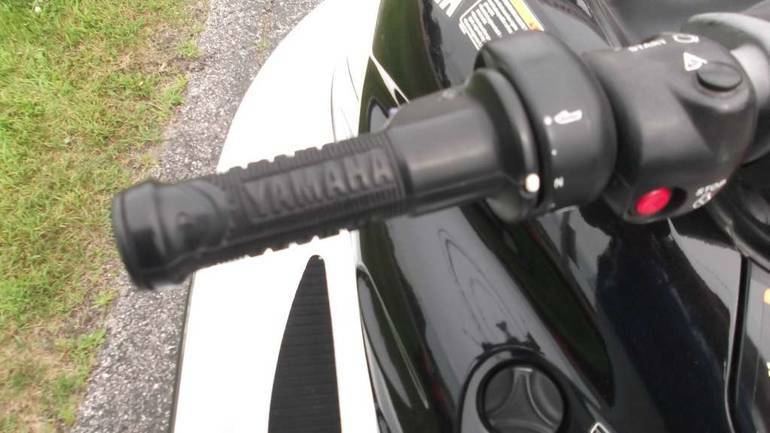 All Yamaha pictures are kind of Yamaha HD motorcycles picture was taken, including motor fuel gauge, engine, engine mounts, tires, fuel tank, the car handles, lights and so on, 2005 Yamaha WaveRunner GP1300R full-screen viewing,2005 Yamaha Motorcycles today Price: $3,999 .